Thursday, boo-ya! It’s been a busy week around these parts – Ben and I are getting ready to go on our (long-awaited) honeymoon this weekend, and there are lots of loose ends to tie up before we go. I’ve got some good recipes lined up for you guys this week and next, so keep checking back in! As for the trip, we’re spending two weeks traipsing around France and Spain, and I cannot wait one bit. Speaking of – got any can’t miss places in Paris, Bordeaux, San Sebastian or Pamplona?? Do tell! If Jane Austen got feedback from some guy in a writing workshop. HAH. Just bought these bad boys and am PSYCHED to break them in this summer! Lamps as art! These are cool. 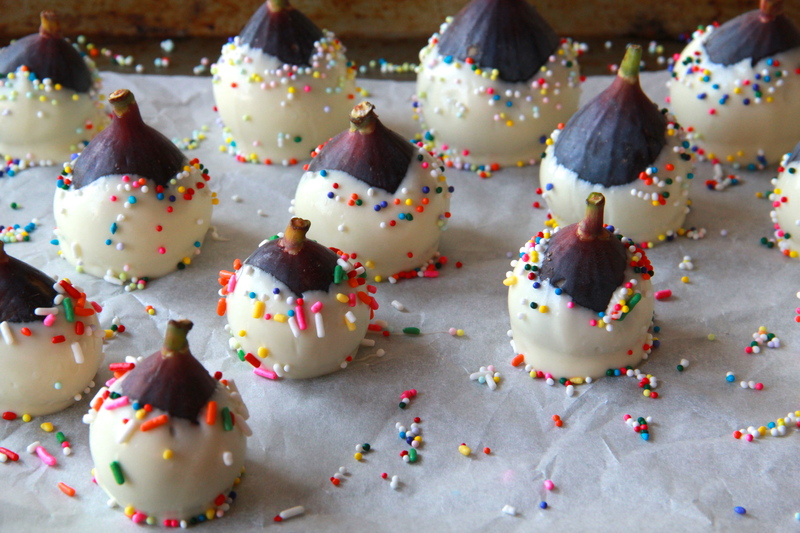 Reminder: party figs exist and are phenomenal. Acca-scuse me? Is this for real? This cute video kind of makes me miss SF. Maybe airports aren’t the absolute worst?